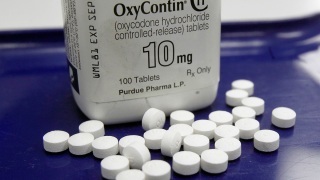 OxyContin pills are arranged in this Feb. 19, 2013, file photo. 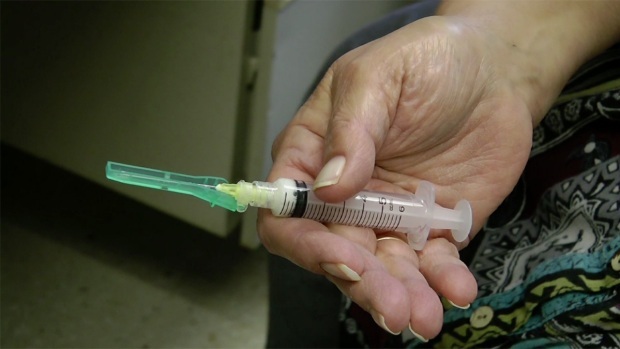 As deaths from painkillers and heroin abuse spiked and street crimes increased, the mayor of Everett took major steps to tackle the opioid epidemic devastating this working-class city north of Seattle. The Drug Enforcement Agency in Phoenix, Arizona, is warning would-be users to stay away from new synthetic drug "Pink," after it was linked to four recent deaths in Arizona. The DEA claims "Pink," otherwise known as U-47700 or U-4, is seven times stronger than morphine and that just touching the drug is enough to have it enter in the bloodstream. U.S. prisons are fighting opioid addictions with an experimental drug that critics say are expensive and unproven. State and federal crackdowns on prescription drug abuse have led to unintended consequences for chronic pain patients who rely on narcotics to function. 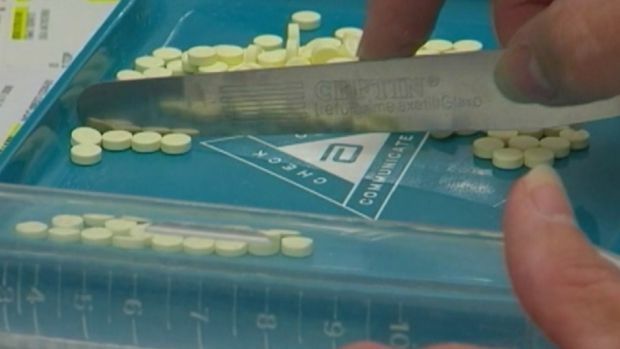 Patti DeSalvo told NBC affiliate WFLA that her Walgreens pharmacist recently cut her off, refusing to fill any prescriptions for Oxycontin and Morphine at any Walgreens location. Without the medication, DeSalvo said she can barely get out of bed. "Pain like you would not believe," DeSalvo said. "I mean, my whole body aches."